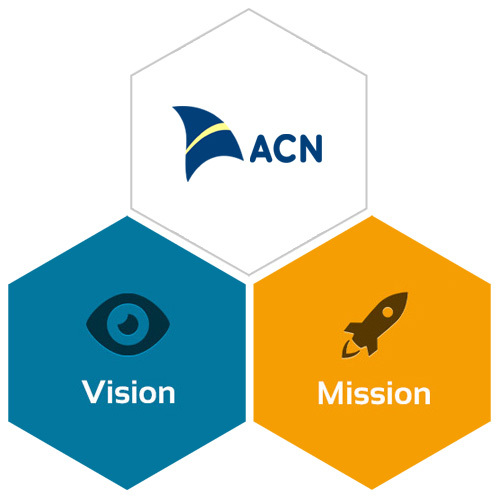 Our Vision is to create a transparent healthcare solution with upgraded automation & technology that ensures progressive relationship with our Business partners in the ACN Space. Consistently provide our clients with outstanding and highest level of quality services. Effective and open line communication with our Internal and External partners. Provide Solution that extract actionable insights and that improve our client revenue cycles. Develop efficient and effective resources with RCM knowledge and in compliance with applicable laws and regulations.